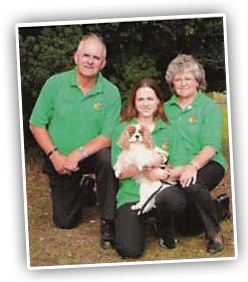 South Staff Dog Training were winners of the Kennel Club Good Citizen Dog Scheme (Listed Status) Annual Awards 2004. Our training centre has an indoor and outdoor venue and can be found in the West Midlands (to the rear of Creative Plants) on the A5127 at Shenstone Woodend (Between Lichfield and Mere Green) with easy access to the M6 toll, A5 and A38. Mike Mason is a retired Police Dog Training Instructor, having served for 28 of his 31 years service on the dog section of the West Midlands Police. He is the holder of a Home Office Accredited Instructors Certificate, a member of the British Institute of Professional Dog Trainers, a member of the British Police and Services Canine Association and a member of the Dog Training Industry Association. Mike has competed and instructed in all the working trials stakes to championship level and Police and Service trials to Regional standard. 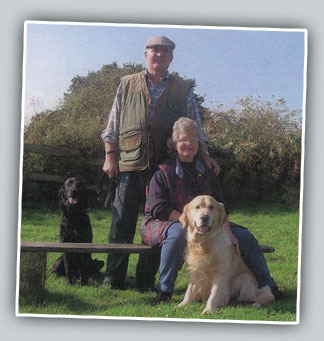 Mike's wife Sue is skilled in all forms of puppy rearing and training having successfully 'walked' pups for Guide Dogs and has many years of experience in breeding and showing. She is a member of the British Institute of Professional Dog Trainers. 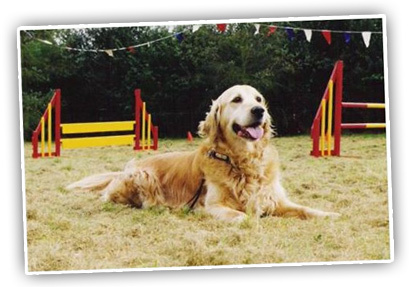 Their business operates from a training centre in the Aldridge area, which offers both indoor and outdoor facilities including an agility area. 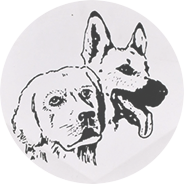 The training is based on instructing owners to teach their dogs. Mike and Sue recognise that the basic need for pet dog owners is a disciplined dog that comes when it’s called, does not pull on the lead and is socially acceptable. Give your puppy's education a great start with socialisation and temperament training. The first few months of a puppy's life are crucial to its future development into a happy and well balanced dog. Shape your puppy into an obedient and happy companion for life with this short introductory course. This course is designed to establish the rudiments of dog control and provide insight into dog behaviour. Understanding will help develop a better working relationship between you and your dog. During the course we introduce some fun with agility. Courses that follow on from this are also available. We offer one-to-one consultation at the training centre to help you overcome and problems you feel you have with your dog's behaviour. Problem dogs can be reformed using methods which cause the least anxiety to both owners and dogs alike. The removal of any problems will allow the dog to be accepted back into the local community and bring the owner and dog together. Classes are kept deliberately small to enable a high degree of individual attention and have a duration of one hour per week. This a comprehensive training service for all pet dog owners. It will assist you in developing a better relationship with your dog, allowing you to have a socially well balanced canine companion. All dogs must be fully inoculated and certificates should be produced on the first day of a course.